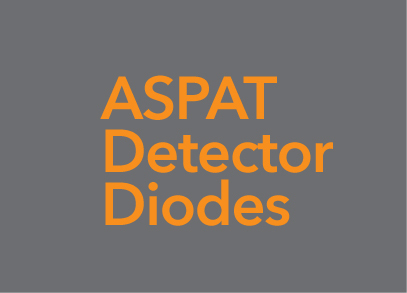 The LW44-793030 is a wideband zero-bias GaAs ASPAT detector die. It uses a highly controlled 10-monolayer thick electron-tunnelling-barrier of AlAs buried inside a crystal of GaAs.  Available as packaged diodes in a wide range of outline options.